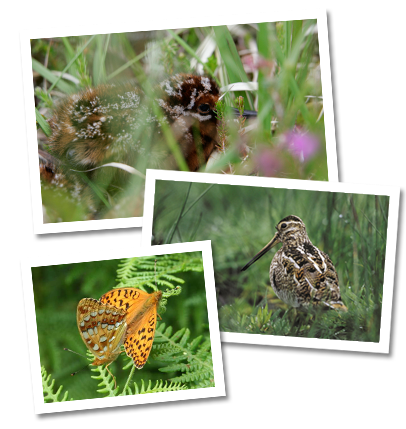 The Morecambe Bay Wildlife Network (MBWN) is a broad partnership of organisations working together to deliver a 50-year vision for the area surrounding Morecambe Bay in northwest England. and is recognised as one of the best places to experience wildlife in the country. 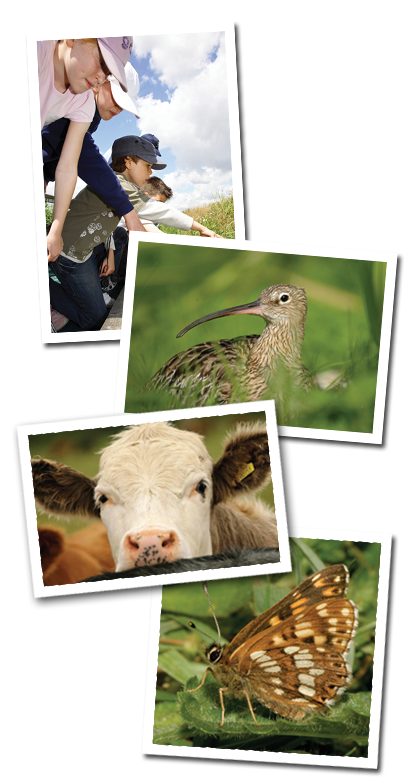 We aim to achieve this vision by working closely with landowners, farmers, communities and businesses to restore, enhance and connect priority habitats around the Bay whilst maximising the economic and social benefits arising from this robust functioning ecological network. 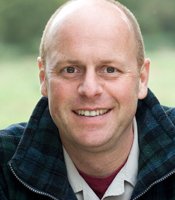 Joe Swift is a the face of BBC gardening, presenting BBC Gardeners World, The Chelsea Flower Show, Hamtpton Court, Gardeners World Live, RHS Tatton, and many more.